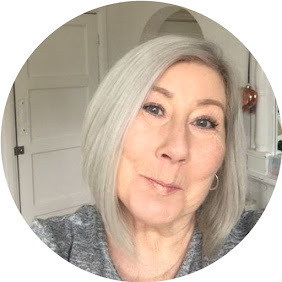 As you all know I am a fervent blogger, I try as much as I can to write daily, one of the main reasons for this is that I am lucky enough to receive fabulous new items from PR agencies and brand owners to try out and share with you. I have to say here that I only share the things I like and a proportion don't ever reach the blog, if you are a blogger and thinking of doing this, please always contact the brand and explain your reasons why. The products that reach the blog are the ones I am excited about and want to share quickly, for obvious reasons skincare takes a lot longer to try out. 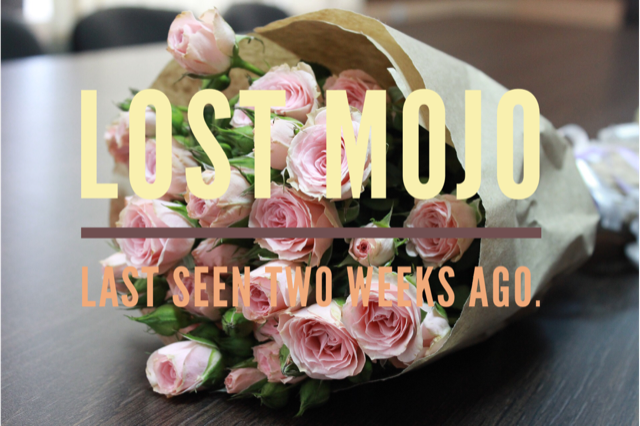 I digress, you may or may not have noticed my lack of social media contact in the last couple of weeks, I have been around but not in an excited sharing way - my mojo was lost. I have often heard this happening to people and sometimes they never return. I have considered giving up blogging of late and pondered the reasons for continuing, but here I am rambling again. Spending too much time online could be a cause for this downward spiral, watching too much negativity or drama can often leave you feeling deflated even though you are not part of it. Anyone who knows me in real life knows that I will always defend anyone that I feel is being unfairly treated, am not afraid of saying what I think, especially when I see something unjust. However it's difficult to get your view across on social media without appearing aggressive, so often it's best to say nothing. In the blogging world we have the fake follower issues, the cheats and those that use dubious methods to get ahead, ahead to where? - we recently had International Women's Day, where we were all supposed to uplift and empower each other. What I saw in my miserable mood, where some bloggers who wouldn't put their designer handbag on the chair next to you, let alone speak to you at an event. Bleating about supporting other bloggers!! seriously darling? big numbers don't make you a nice person or for that matter a good writer. There are girls out there with very few followers that write some of the best posts I have ever seen. Let's just be a bit kinder. At the end of the day none of it really matters in the great scheme of things. In conclusion, I have decided to be like Elsa and "Let it go, let it go" no good comes from being frustrated when things are unfair. Just breathe, share what you love, and enjoy what you do. This is not a post intended to spread negativity or drag any individual or community, just my reasons for having been quiet of late. Now this is written I am worried that I am adding to negativity, I hope not, I have some fantastic blogger mates and have the pleasure of dealing with great companies on a daily basis. I think I have found my mojo, given it a rinse under the tap and fingers crossed we are back to business as usual. Thanks Sharon, I am not giving up just yet, thank you for your comments I appreciate it, I am popping along to read yours. glad it didn't come over as negative, I hope yours finds it's way back, I am still taking it easy.